adidas Golf calls it the Ultimate Short. According to adidas, it's unlike any other golf short on the market. That's pretty brave talk, considering what we all go through in the search for a short that doesn't bind, bunch, pinch, or hinder. Serious stuff. What's even more serious is the manner by which these shorts are modelled. What we have here is either some of the world's most sophisticated photoshop trickery being deployed to sell short golf pants, or we have stumbled upon an actual invisible man. While I'm happy to suspend my disbelief on the regular, I'm leaning to the photoshop theory on this one because honestly if there were an actual invisible man let's hope his stealthiness would be used for something of slightly more import such as <insert your own analogy here and have a laugh>. According to adidas, the Ultimate Short features a stretch waistband for mobility. Sweet. We're not sure about you, but for us, mobility means how our waistband reacts when we push back from the table in the grill room after our second plate of nachos. Props to adidas for adding a silicone adidas printed gripper to keep shirts tucked in, and micro-mesh pocket bags (we just call them pockets but ok) for secure storage and airflow, moisture-wicking stretch fabrication for full range of motion (there's that motion thing again) and water resistant finish for easy care and durability. Apparently there's a conversation about this, so if you're wearing these shorts, hastag your coms with #FreeTheKnee. And pray for all those knees still held hostage. 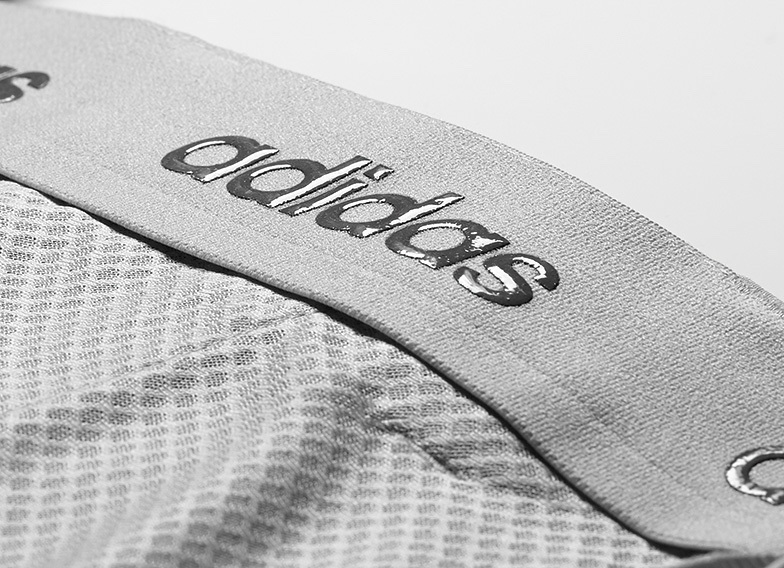 The adidas Ultimate Short is now available at retailers nationwide and on adidasGolf.com.